Full range of colors: warm white. Superior thermal management with internal copper heat conductor and external aluminum housing. 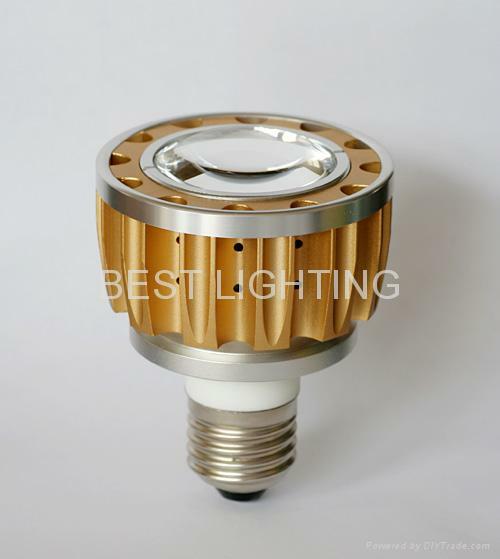 Light source: 10Watt high power led. Body temperature: Less than 53 degree Celius. Led working temperature: Less than 62 degree Celius.